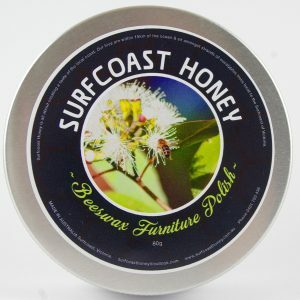 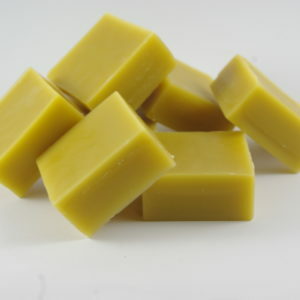 Made with beeswax and other natural products Surfcoast Honeys Surf Wax comes in two fully trialled and tested varieties. 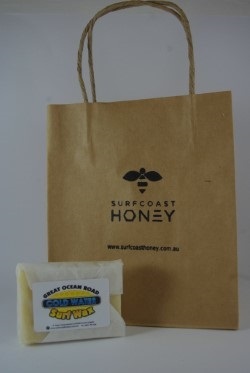 The cold water surf wax has been trialled in Torquay and surrounding beaches on the Surfcoast and is perfect for any beach south of Sydney while the warm water variety works well in warmer water areas such as northern NSW or above. 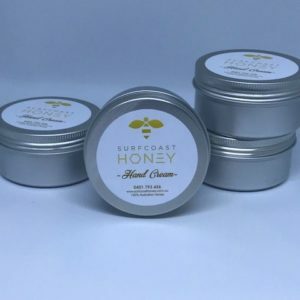 Both are easy to apply and very sticky. 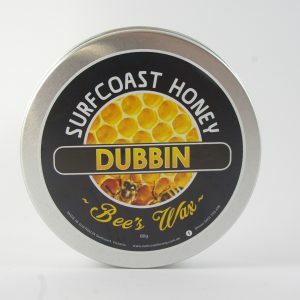 Just what you need when out amongst the waves.